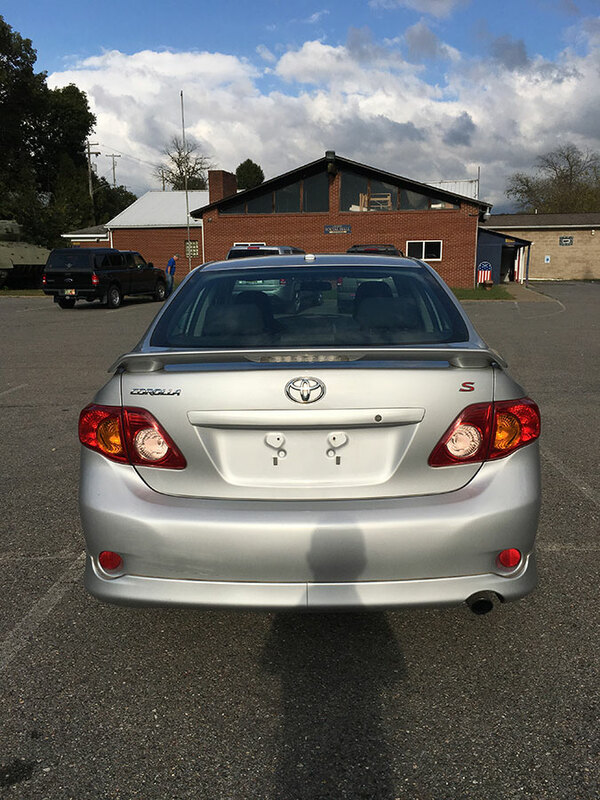 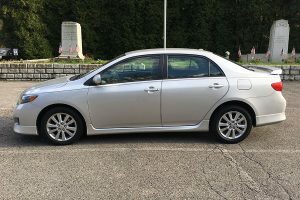 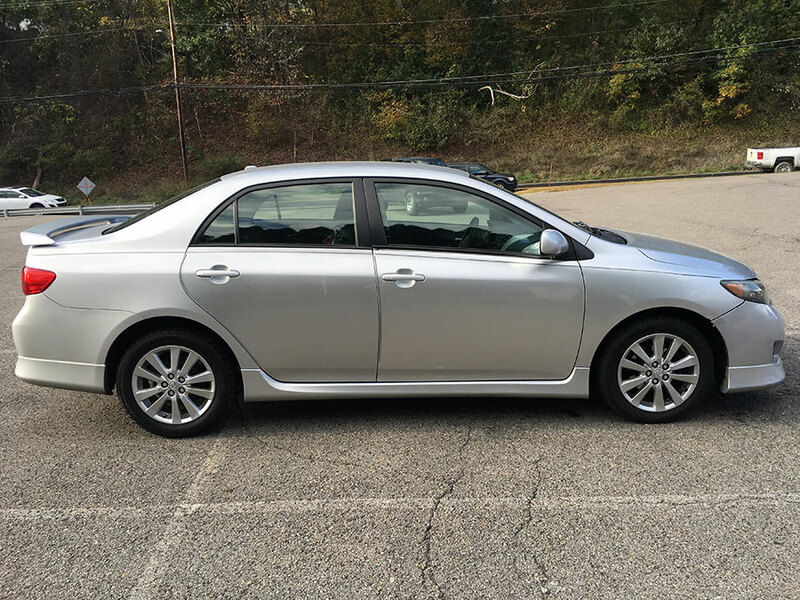 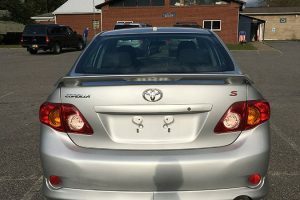 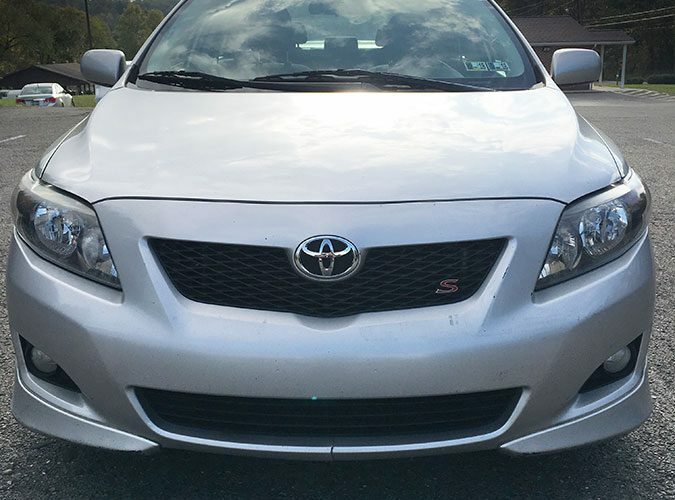 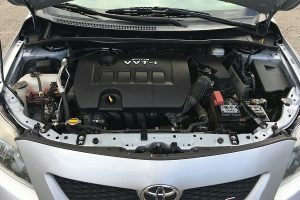 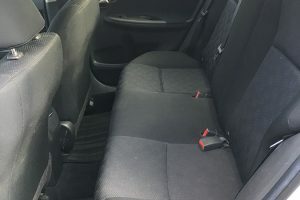 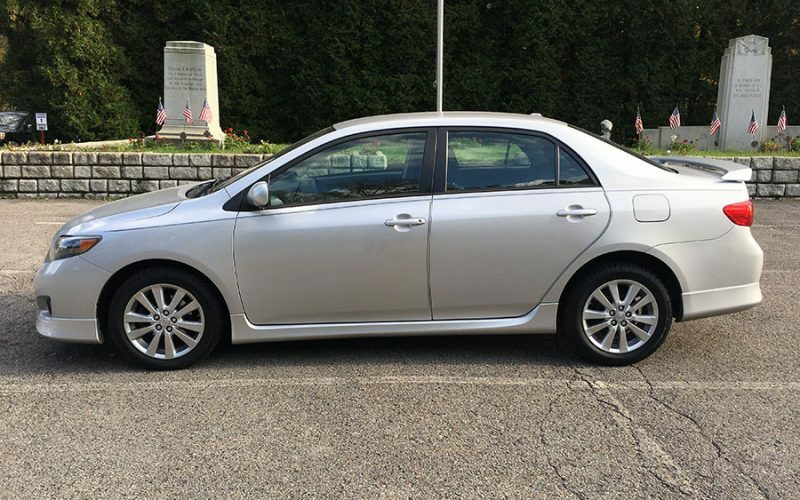 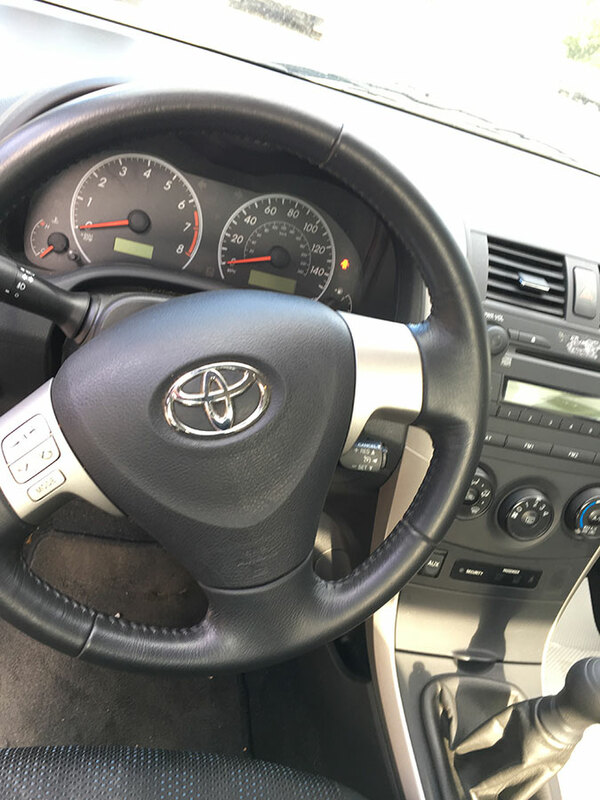 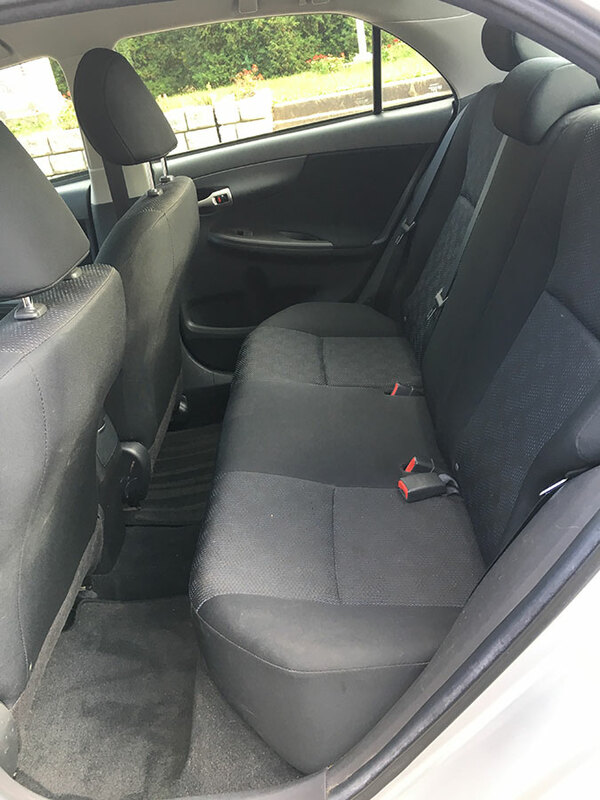 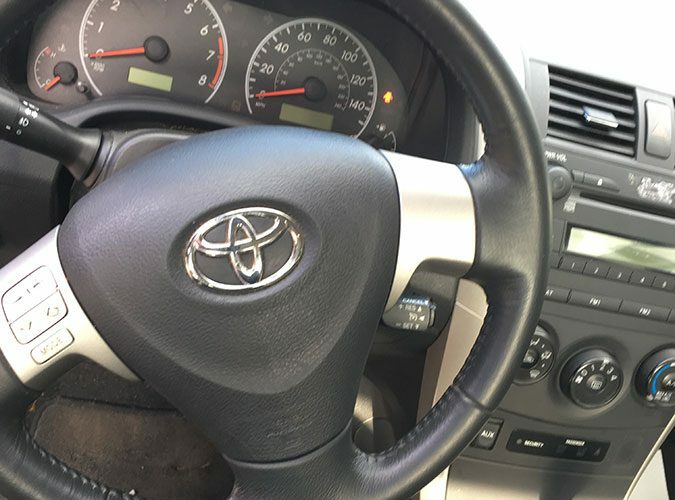 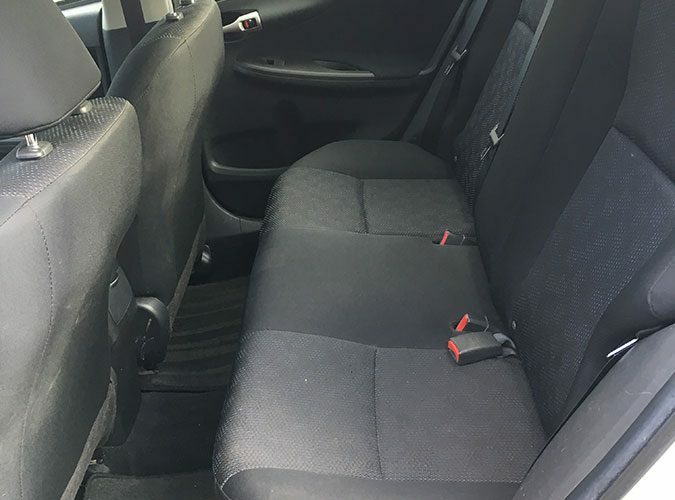 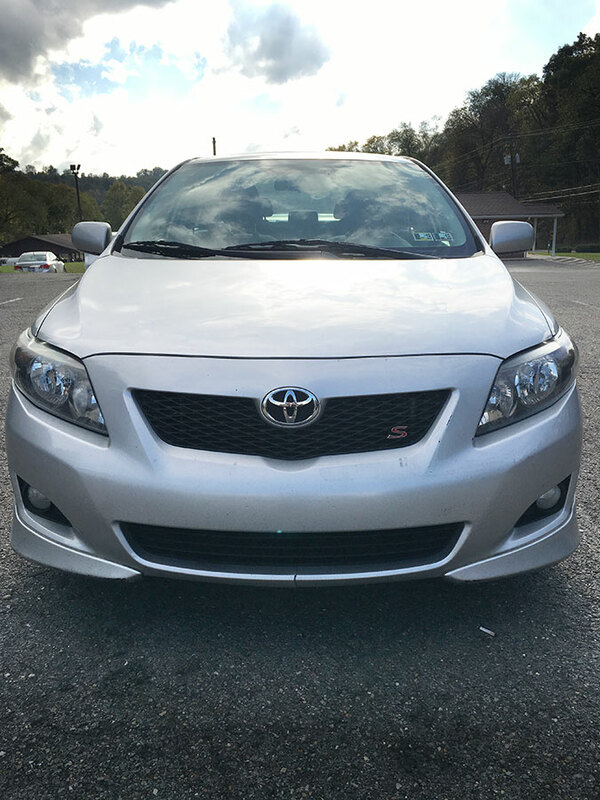 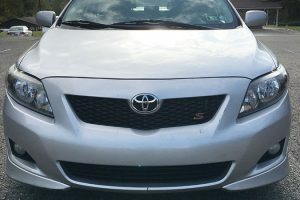 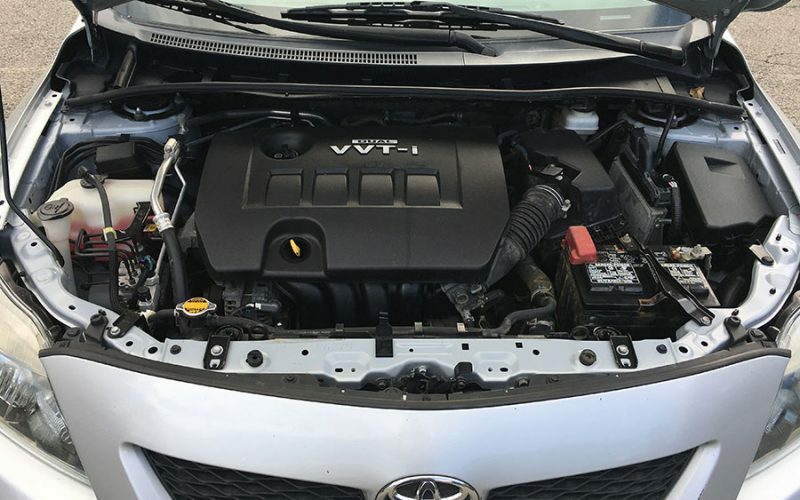 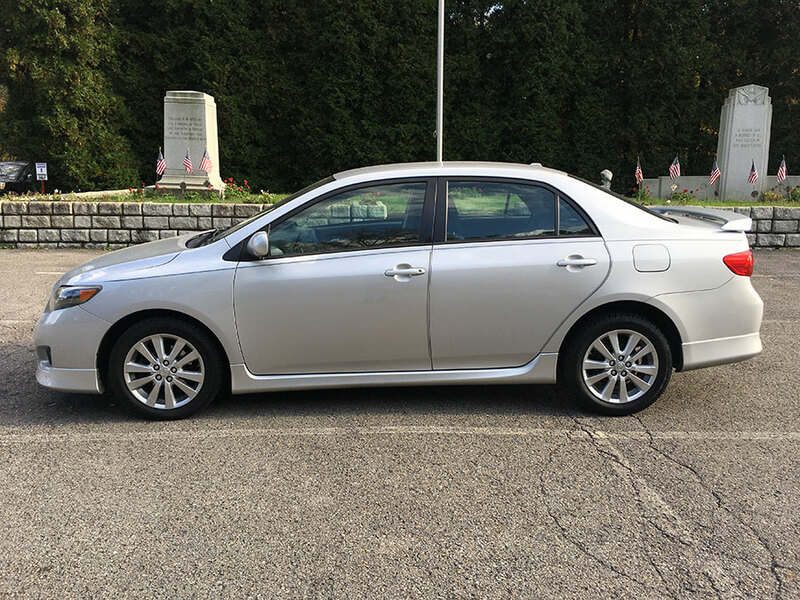 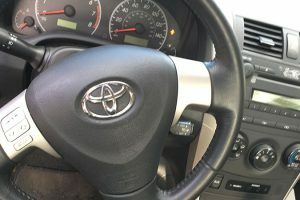 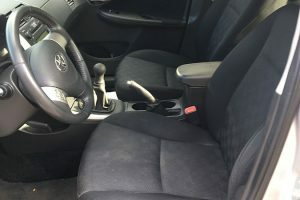 This 2009 Toyota Corolla “S” edition has a 4 cylinder, 1.8 liter manual transmission. 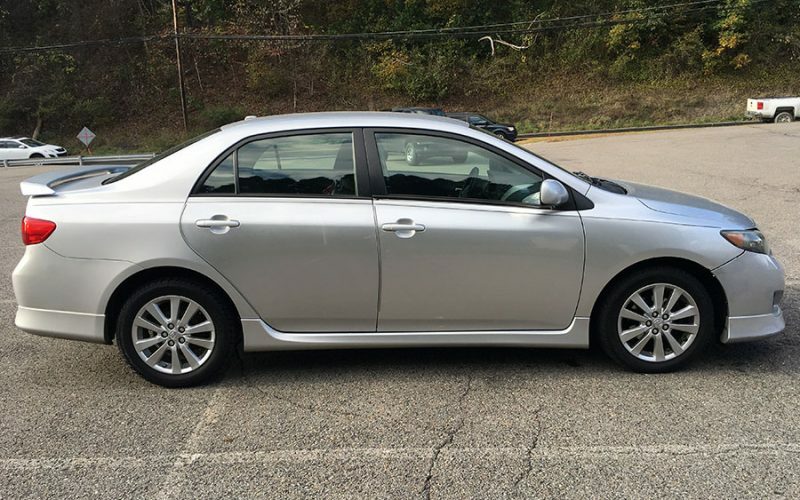 It has 105900 miles. 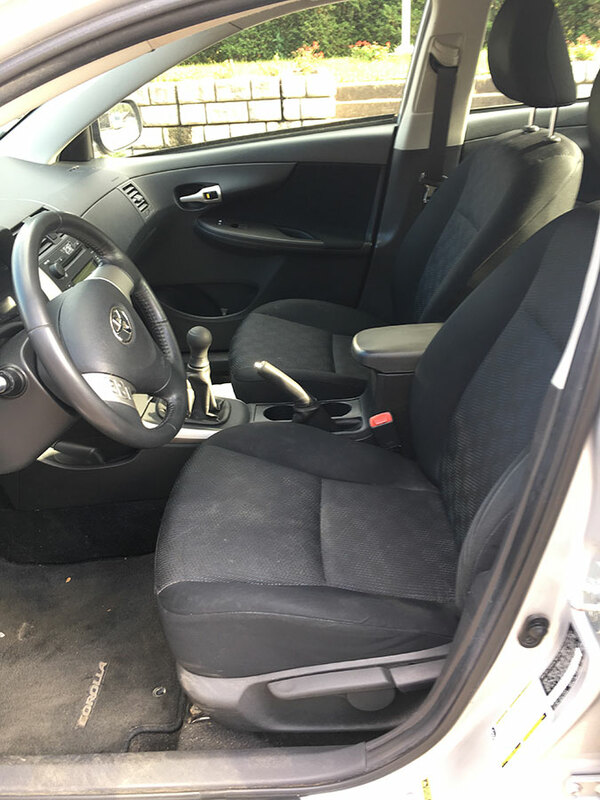 Its features include power locks/windows/mirrors, cruise control, CD player radio, steering wheel controls, fog lamps and a spoiler. 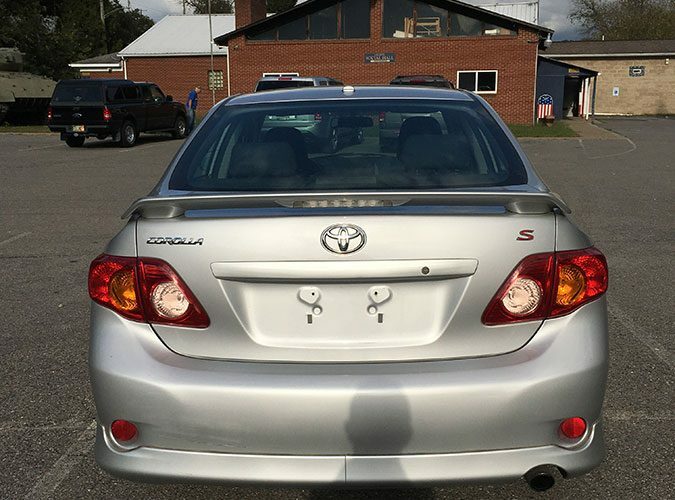 The price is $6999. 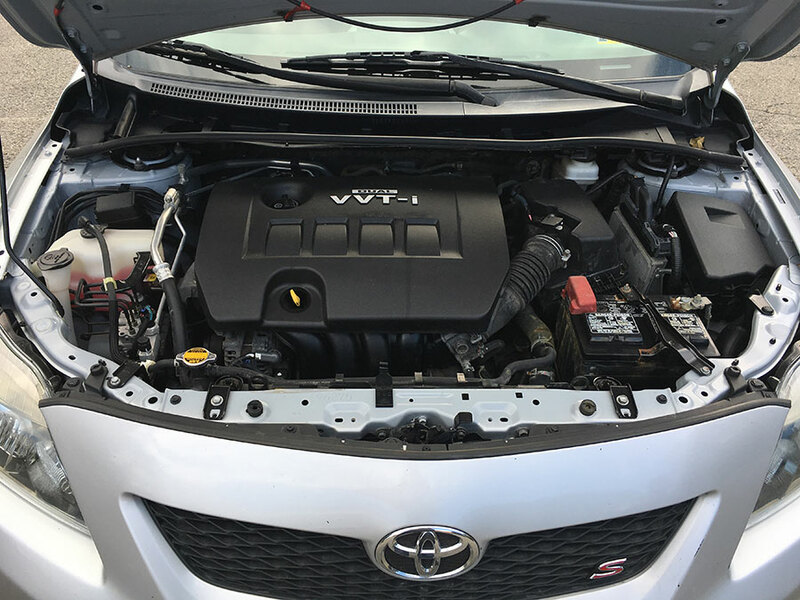 A 6 month/6000 mile BG Products limited warranty is available.